Wagener Terrace has long been a hidden gem of downtown Charleston and has become a haven for young professionals due to the affordability of the area, its beautiful green spaces (most notably the popular and spacious Hampton Park), and its proximity to coffee shops and shared workspaces. Parts of the area border the Ashley River and offer spots perfect for fishing and watching wildlife. Craftsman-style architecture dominates, with roomy American Foursquare homes offering perfect accommodations for first-time homeowners. 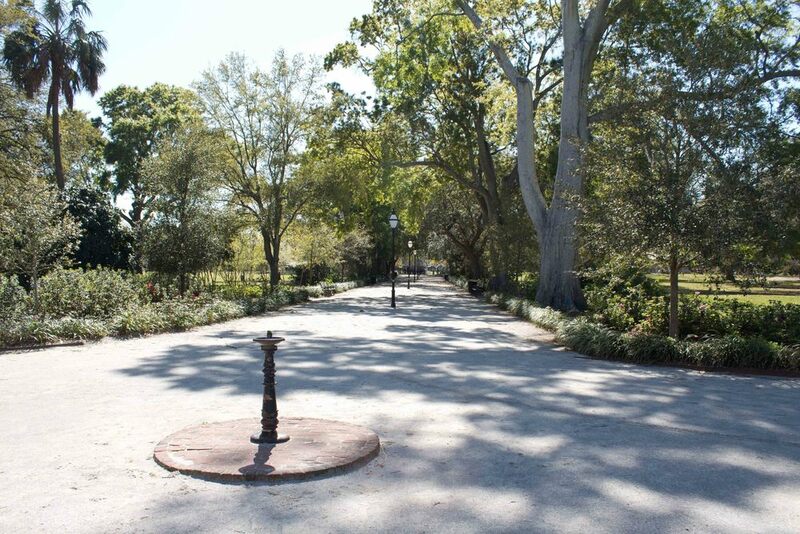 With wide sidewalks, quality eateries, and an easily bike-able distance to downtown, The Joe, and the North and East Central neighborhoods, the Hampton Park Terrace and Wagener Terrace neighborhoods offer many of the perks families and young professionals are looking for in a Charleston home. 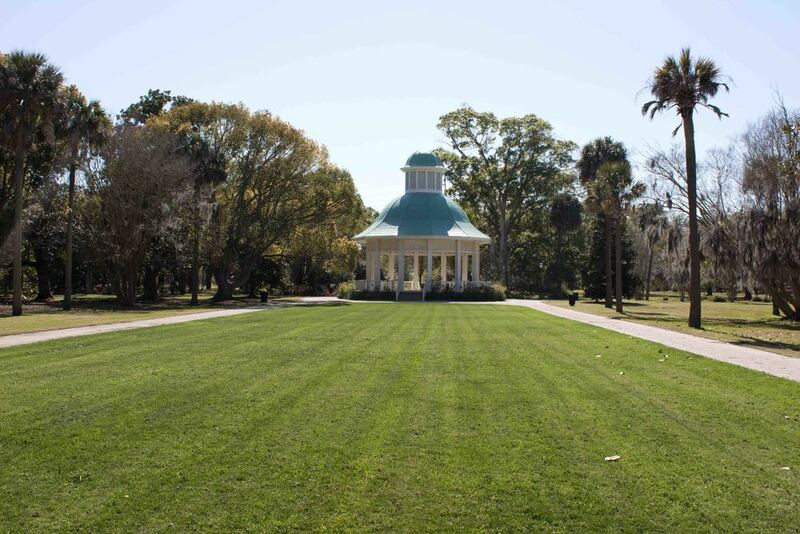 Things to Do: Spend hours walking, jogging, kite-flying, or flower-gazing your way through Hampton Park, the largest park on the Charleston peninsula. Watch the sun set over the Ashley River from the end of St. Margaret Street, just next to Lowndes Grove. Browse local art at Redux’s new space on upper King. 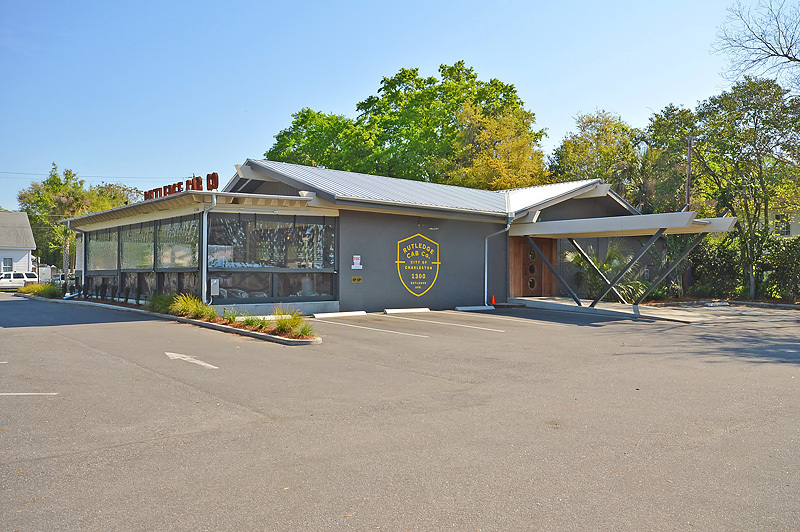 Bike to the nearby North Central and East Central (or NoMo) neighborhoods to grab craft beers from Palmetto Brewing (located on Huger Street) or Revelry Brewing Co. (Conroy Street), or take your pick from some of the hottest new restaurants in town. Notable Homes and Buildings: The most notable building of the neighborhood is Lowndes Grove, built in 1786 and now used as a special events venue. One of its owners, Frederick W. Wagener, used 250 acres of his property to host the 1901 Charleston Exposition, which remains today as Hampton Park and the renowned military college, The Citadel. Mary Murray Drive, the one-mile street that encircles the park, is located on almost the exact spot in which a horse race track—The Washington Race Course—was built in 1835. Neighborhood Restaurants: Wagener Terrace has lately been host to many new eateries due to the increase in young people looking for hangouts within an easy walk. Moe’s Crosstown, Park Café, Huriyali, Harold’s Cabin, Rutledge Cab Co., and Rodney Scott’s BBQ are all located within the neighborhoods, while others like The Harbinger, Home Team BBQ, Lewis Barbecue, Edmund’s Oast, Tattooed Moose, Santi’s, and Workshop—a rotating food court located within the Pacific Box & Crate development—are all an easy walk or bike ride away.